There’s nothing better than a steaming cup of java to start your day. And there’s no better place to put that java than in a black ceramic Park Tool Coffee Mug. 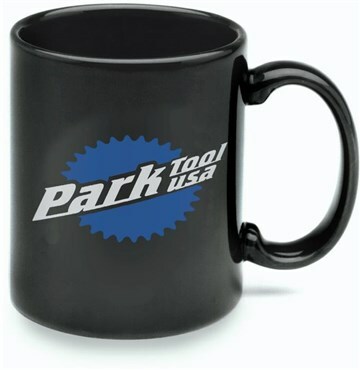 Both sides of the mug feature the Park Tool logo in blue and white.